Just tell us your requirements, we will do not rest! Also we could manufacture according to customer's drawings. 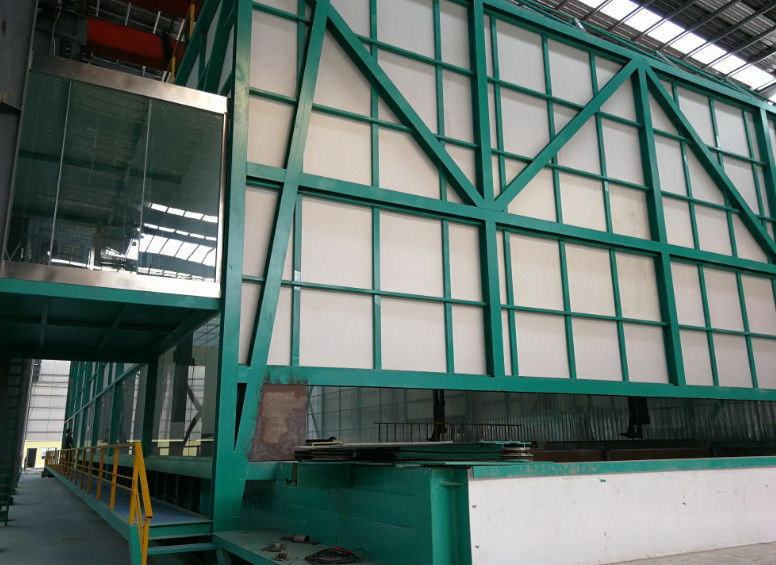 1.1.2.2 Your flux has only normal temperature, Zncl2 and HN4CL attachment will be slowly, and the flux is not easy to be dry on the working piece, resulting in the zinc explosion when the working pieces get into the zinc tank. Burning tail gas heat recycling system without extra heating source, by heat exchanger to keep the temperature 60~70 °, the density of Zncl2, NH4CL reduced considerably, and also increased the uniformity of Zncl2, NH4CL attachment on the working piece, and the zinc layer will be more uniformly and good galvanization result.